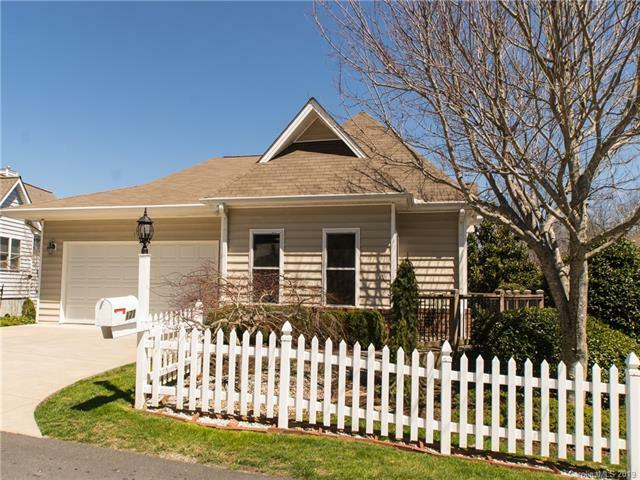 Beautiful Cottage Style Home in one of Hendersonville's top gated communities of Carriage Park. 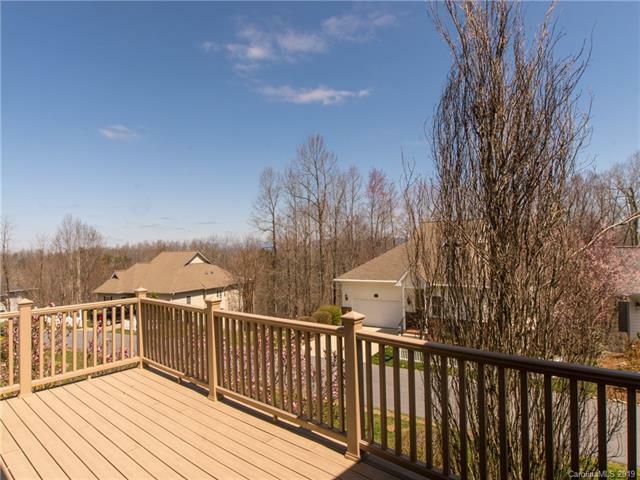 Located just a few miles from Historic Hendersonville & easy access to shopping, dining, air & interstate travel. 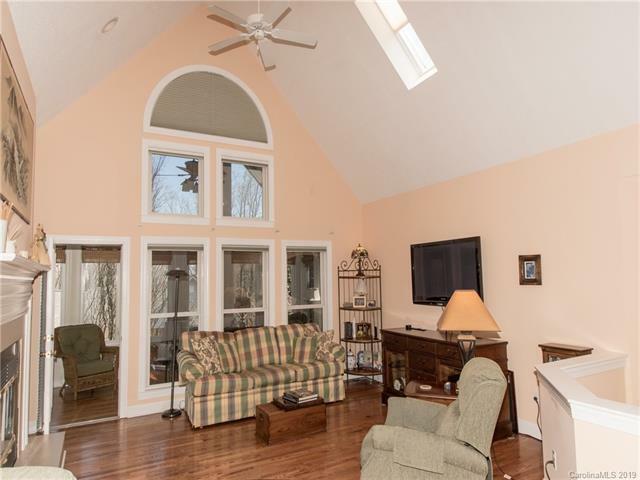 Great Room w/cathedral ceiling & fireplace with gas logs. Lovely new sunroom w/soaring wall of windows is heated & cooled to enjoy year round; looking toward distant winter mountain views. 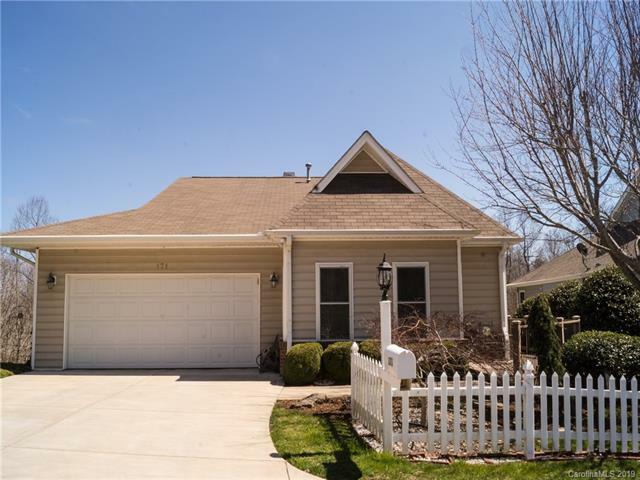 This home boasts the master bedroom & updated master bathroom w/large walk-in shower & double sinks as well as a 2nd bedroom & full bath on the main level. The great room is open to the dining area which is open to the kitchen with granite tops. The lower level has a large "L" shaped family room w/glass doors leading to patio which is very versatile. There are 2 bedrooms on w/glass doors leading to patio and the other w/built in wardrobe. They share a bathroom w/updated beautiful walk-in shower that is tiled with glass door. Hardwood floors up pre-finished down & tile in bathrooms.